YOU ARE RISKING BEING FIRED, if you have Avaya Aura Contact Center and Dynamics CRM, and you do not try out Dynamics Telephony. 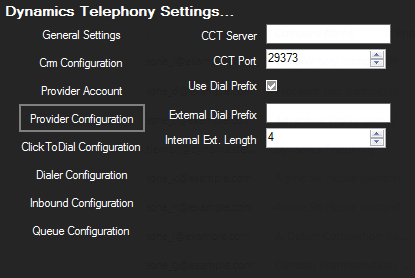 Dynamics Telephony for Avaya Aura Contact Center provides the perfect Unified Agent Desktop for Dynamics CRM and Avaya Aura Contact Center agents – out-of-the-box. 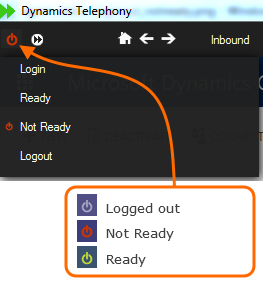 Dynamics Telephony provides real agent efficiencies, saving time on every inbound and outbound call. All through a beautifully simple and seamless integration between CRM and AACC. All calls logged in CRM automatically. This means your customer records in CRM have a full trace of all inbound and outbound conversations. Agents have all the Contact Center controls they need: Login/ Logout, Ready / Not Ready, accept / reject calls, hold transfer and conference. 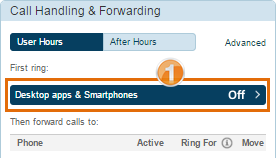 Inbound Dialed Number or DNIS support means that agents can see which phone line, or DNIS, the call is coming in on. This can be via name and logo, like this..
Also, the DNIS can cause the popped CRM page to be populated based on DNIS. For example, to select the Marketing Campaign or Source of the call. IVR Data can be used for the screen pop (e.g. an order number), or to show IVR choices made (e.g. the caller wants to make a purchase), or to show the caller has been pre-authenticated by the IVR. CRM Dashboards showing unified CRM & Telephony data are provided. You can adjust these for your own needs using standard CRM tools, as all data is stored in CRM. See HERE for more. Hot Desking: Yes, Dynamics Telephony supports Avaya CCT based hot desking. 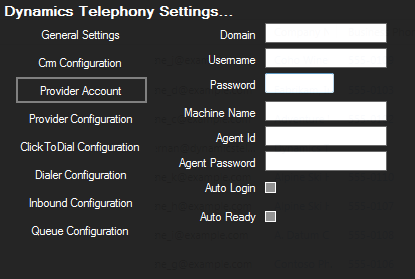 Avaya Aura Agent Desktop: Yes, Dynamics Telephony can work at the same time as AAAD on an agents PC.